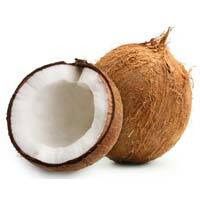 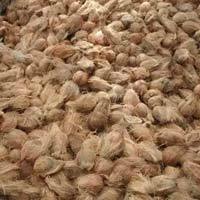 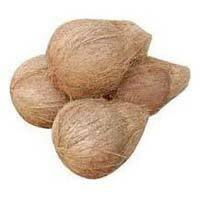 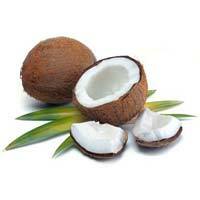 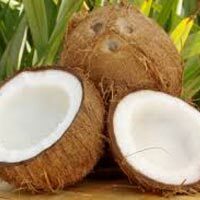 We are one of the recognized Exporters and Suppliers of a wide range of Semi Husked Coconut in Kerala, India. 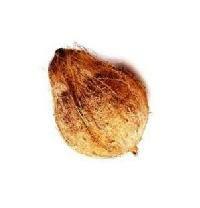 Our entire range of Semi Husked Coconut is 100% pure, moisture free and without breakage or discolorations. 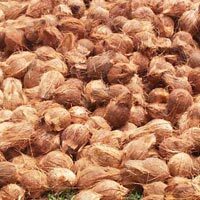 As we are associated with various cultivators across the country, we are capable of meeting any requirement for Semi Husked Coconut. 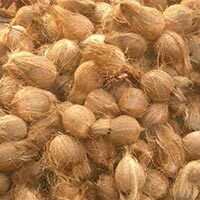 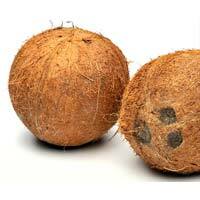 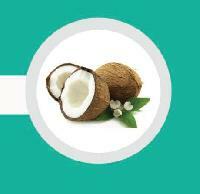 Our company is enlisted among the trusted Exporters and Suppliers of Husked Coconuts. 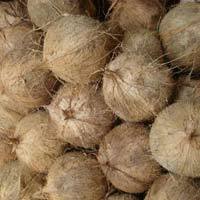 The Husked Coconut that we offer is highly demanded in the market as it moisturizes the skin, lowers cholesterol and risk of heart diseases. 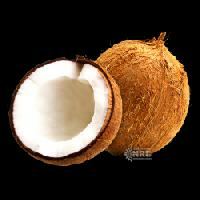 It can also be used as a conditioner and helps in reducing fats. 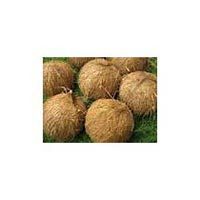 Our clients can purchase these from us at most affordable rates. 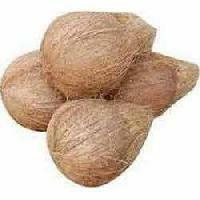 We also take bulk orders and timely execute them. 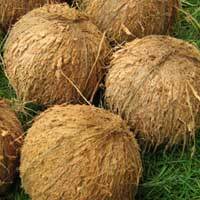 Export quality coconuts which are mature & brown in colour, each weighing about 550 - 600 gms. 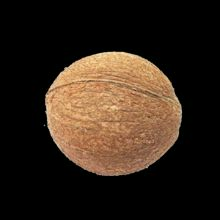 25 nuts are packed in a water-proof polythene bag. 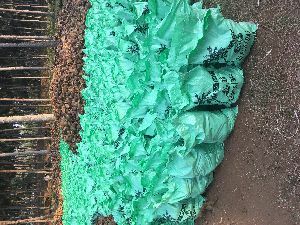 2000 such bags could be accomodated in a 40 ft hc container & 1000 bags in a 20 ft container. 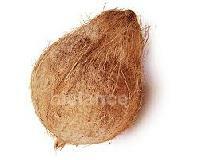 Assuming each bag is 14 kgs, there will be 28000 kgs of coconuts in a 40 ft container. 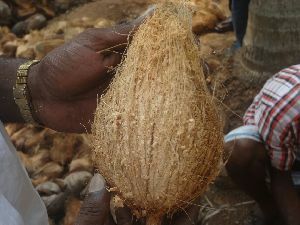 The Malabar Agricultural Co. Ltd.